​During the coldest months, December to March, the Elizabeth Coalition to House the Homeless sponsors an emergency shelter program called Operation Warm Heart. With the help of local churches and community groups, up to 14 homeless individuals are given clothing, toiletries, a hot meal and a warm bed each night of the week. Volunteers to help cook meals, provide hospitality or sort donations to make personal kits for each guest are always needed. Shh! 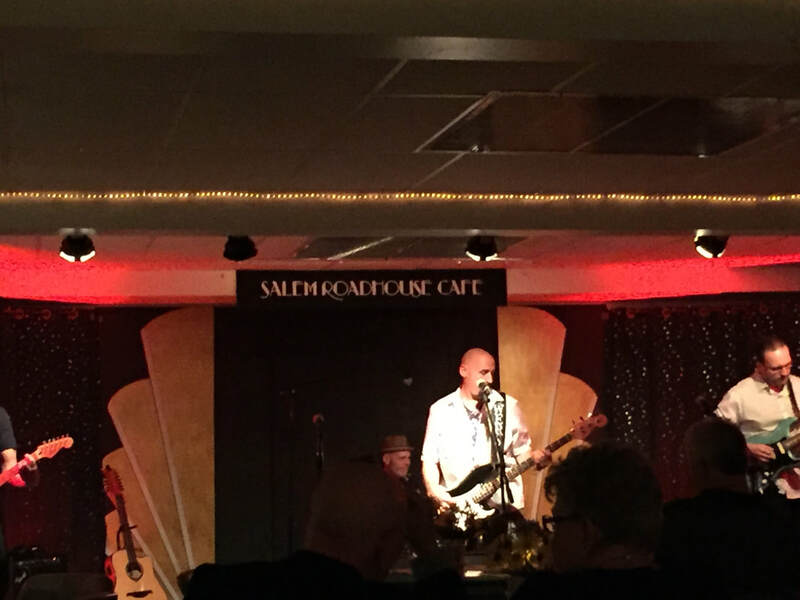 The Roadhouse may be the best-kept secret in Northern New Jersey -- the area's best jazz, rock, and even the occasional folkie in an intimate coffeehouse venue. The Roadhouse only opens to the public on the second Saturday evening of the month. It's where the area's musicians go to hear other musicians, and you might find yourself sitting next to a famous jazz drummer or a vocalist from Australia. You never know. The Roadhouse serves real coffee and tea - it's a coffeehouse, not a bar, after all. Hot and cold snacks and desserts are included in the admission. There's art, too, because art and music go together. You can sip your coffee while perusing original works available for purchase at the Roadhouse Fine Arts Gallery. Show proceeds always benefit local charities. Union TV 34 records the shows for broadcast.